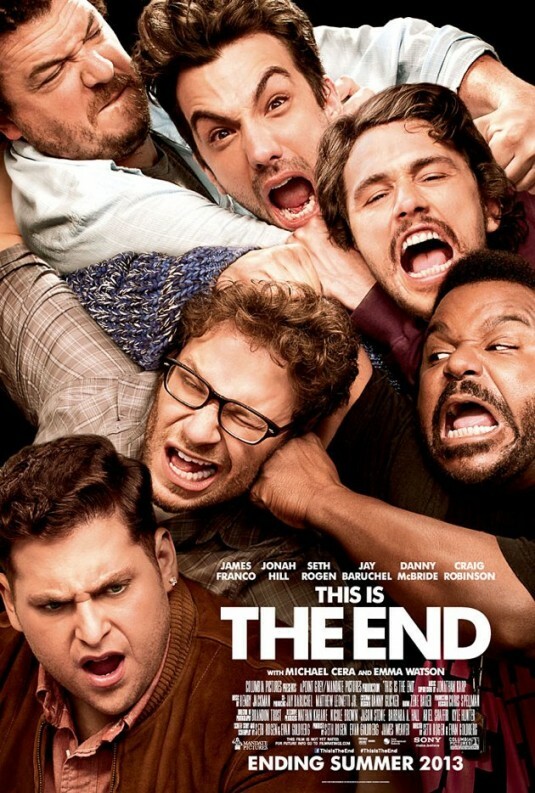 Slydesblog: This Is The End! Labels - When did the word "half" replace "have" ? lol. when spell-checker stopped checking labels! Yea, definitely one for the guys. Heh...I first saw this mentioned during yesterday's fake April Fool's Day trailer for Pineapple Express 2. And then I assumed This is the End was fake too. Looks like not. Want to see it right now! Thanks for saving me ten bucks. It's definitely one for the boys. yvonne: cmon, you're one of the guys, arent you?